You have no idea how thrilled I am that Autumn is in touching distance. Like I couldn’t even wait until September to post this! It’s definitely my favourite season. It’s so cosy, you know where you are with the weather, the colour schemes are beautiful and winter vegetables are ready to harvest. I also love baking and cooking a lot this time of year; the food always smells just that little bit better, in my opinion! 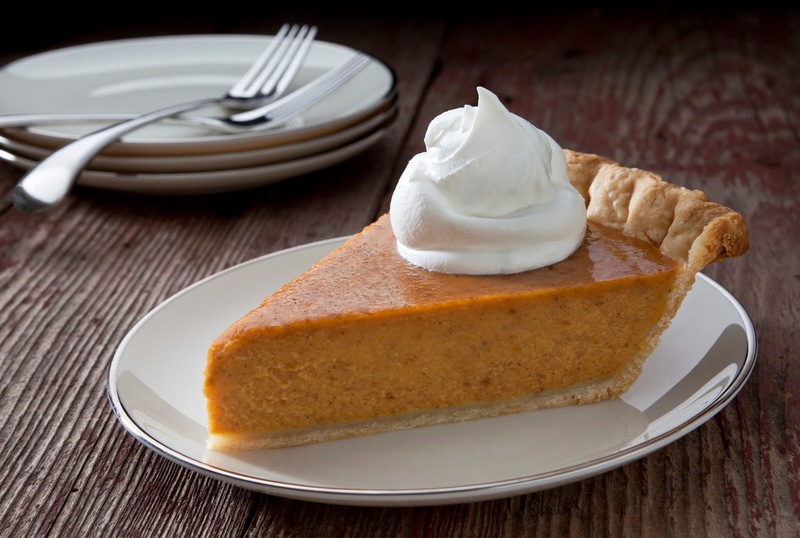 A major favourite amongst my family for this time of year is pumpkin pie. 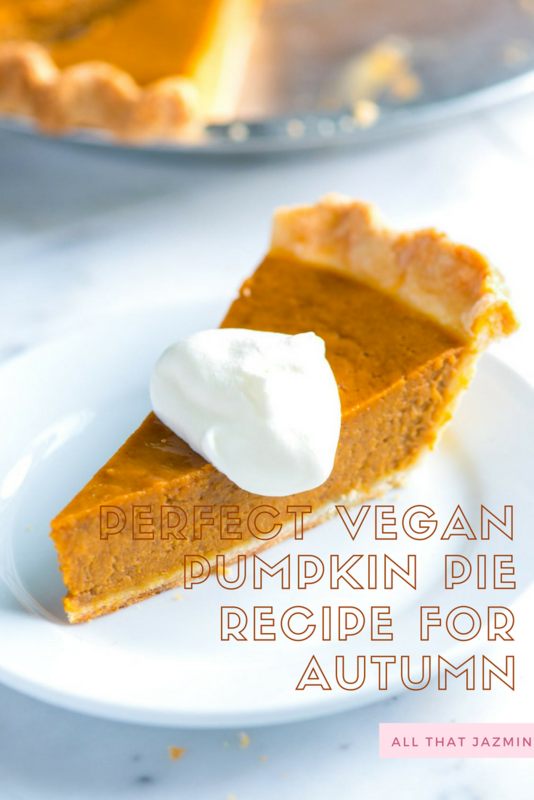 But I thought I’d share a vegan version of the recipe because it’s 2018 and there’s pretty much an alternative for every dish out there, though I’ve not really seen many for this autumnal treat. Set your rack in the middle of the oven and preheat the oven to 190c (gas mark 5). Lightly oil a 23cm quiche dish and set to one side. Spread the nuts over a baking tin and toast for 7-10 minutes or until the scent of nuts fills the kitchen. Combine oats, flour, pecan halves, 1/2 teaspoon of cinnamon and a pinch of salt into a food processor and pulse until the mixture is coarsely grounded. Blend soya milk and arrowroot in the food processor until the arrowroot has completely dissolved and the mixture is smooth. Add in pumpkin, maple syrup, ginger, 1 1/2 teaspoons of cinnamon, 1/2 teaspoon of salt, nutmeg and cloves and process until thoroughly blended. Pour the mixture into baked base and smooth the top with a spatula. Bake for approximately 35 minutes or until the base is lightly browned and the outside 2.5cm of the filling is set. Don’t worry if the centre still feels soft as it firms up while the pie is cooling. Transfer the pie to a wire wrack and cool to room temperature before chilling until set (approximately 3 hours.) Serve chilled or room temperature. 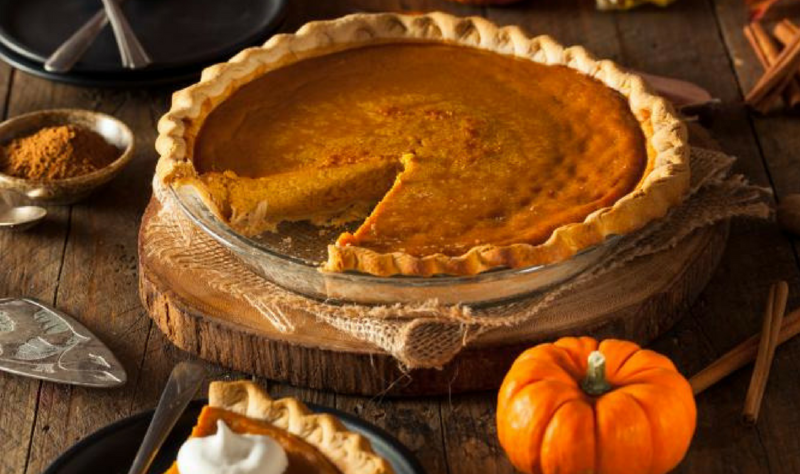 Are you a fan of pumpkin pie? What’s your favourite autumn dish?